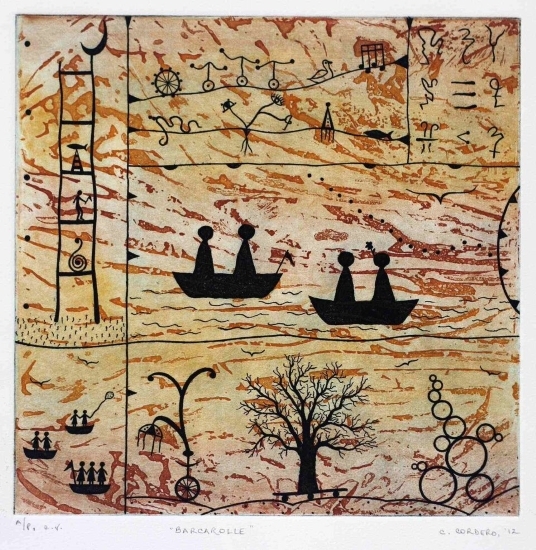 Six members of Sydney Printmakers are finalists in the Burnie Print Prize 2019: Anna Russell, Gary Shinfield, Carolyn Craig, Rew Hanks, Laura Stark, Anne Starling. And Gary Shinfield, Anne Starling and Rew Hanks are finalists in the Haugensund International Festival for Artists Relief Print in Norway. 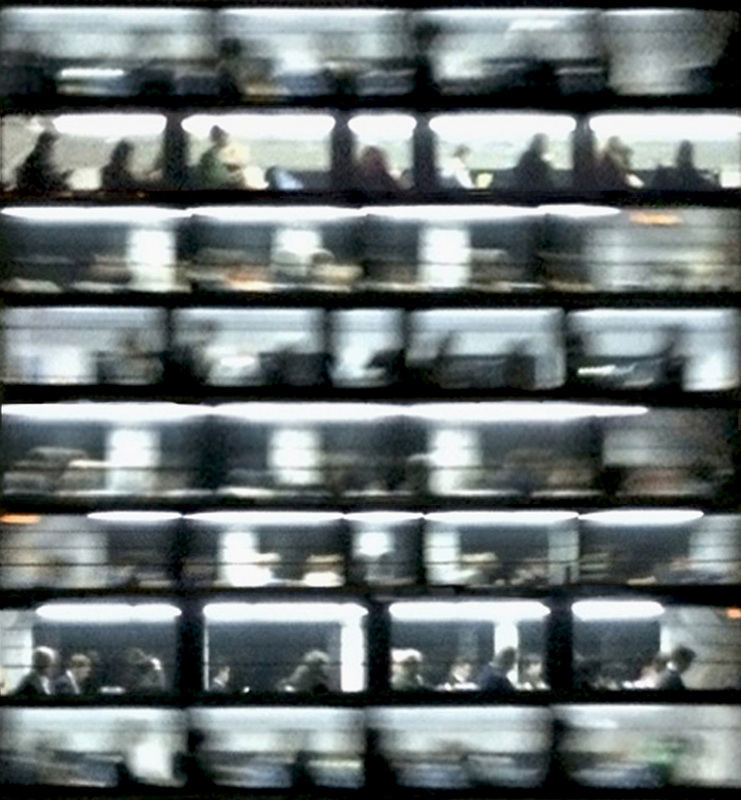 Tina Barahanos has won the Wyndham Art Prize with her Print ‘Commuters’. 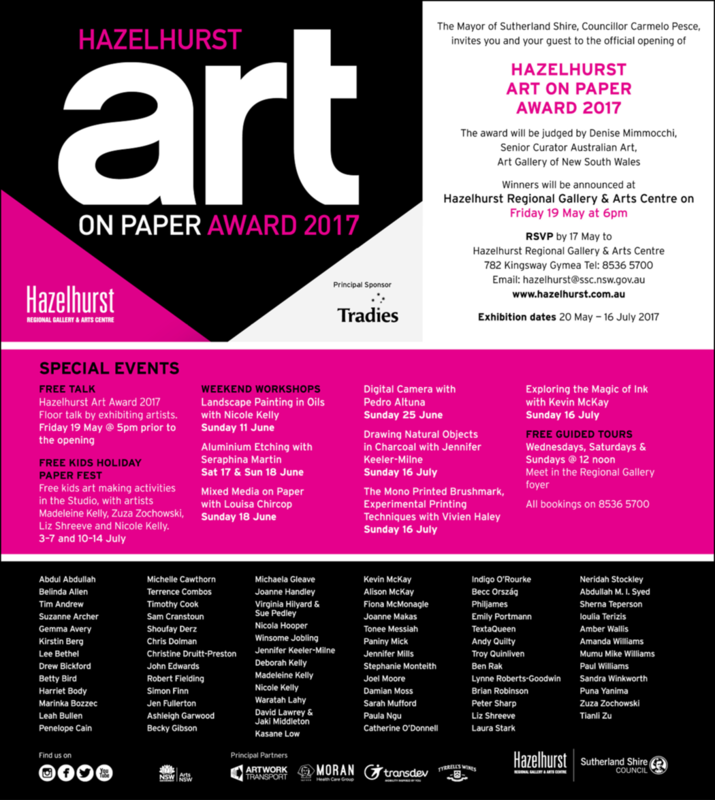 Ben Rak and Laura Stark are finalists in the Hazelhurst Art on Paper Award. Laura Stark is a finalist. 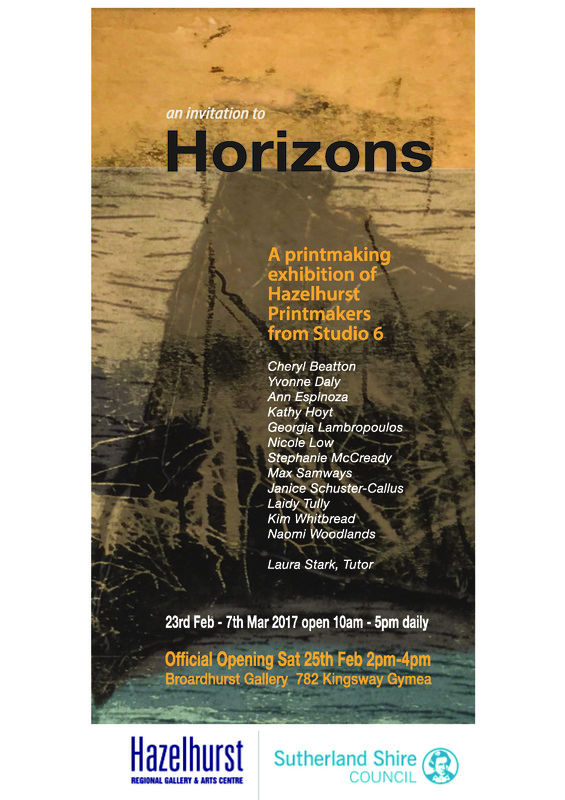 Official Opening Friday 24th February at 7pm. 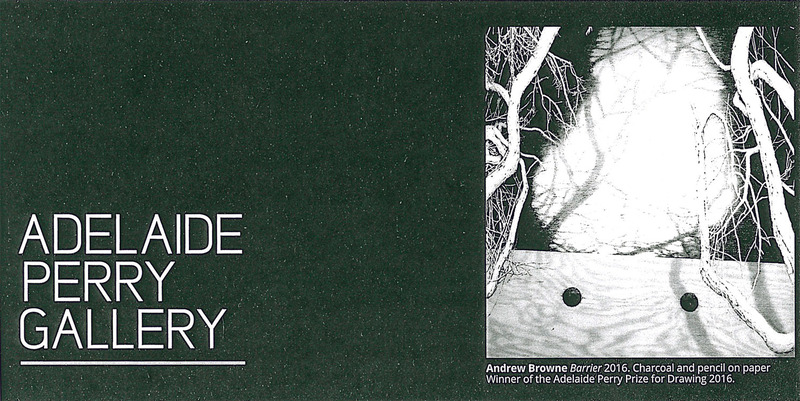 25th February to 24th March, Adelaide Perry Gallery, corner Hennessy and College Streets, Croydon, NSW. Full list of finalists and more information here. 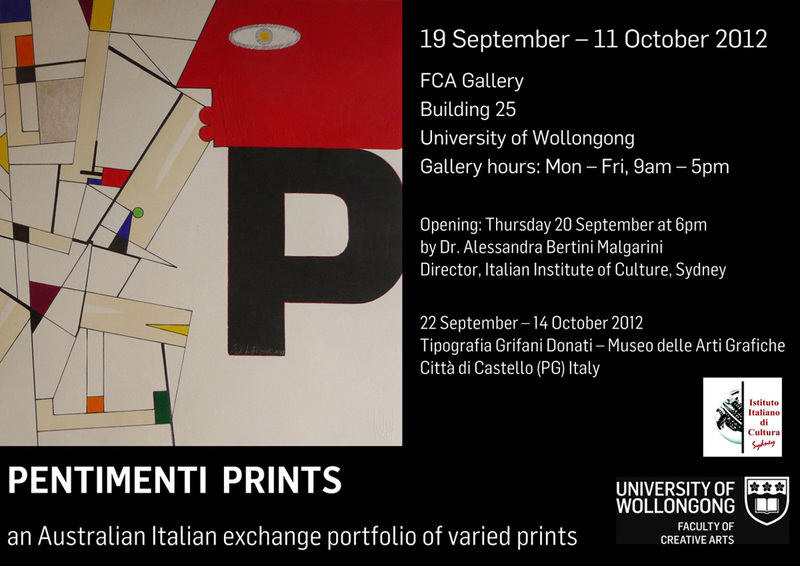 21 Print makers from Sydney showing in Katoomba.